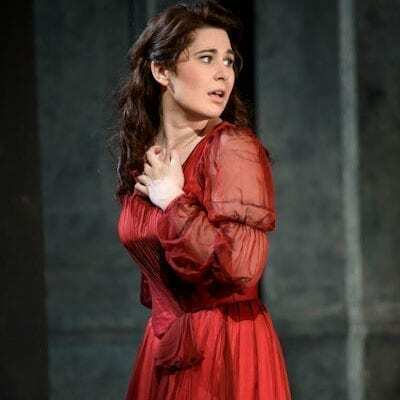 Recent and future engagements include her house debut at the Metropolitan Opera as Mimi La bohème and at the Bayerische Staatsoper as Tatyana, Violetta and Marguerite at the Opera de Marseille, Micaëla Carmen and Donna Elvira Don Giovanni for the Opera de Paris, a recital tour of Australia with Etienne Dupuis, a return to the Deutsche Oper as Tatyana and further returns to Paris, the Royal Opera House and the Metropolitan Opera. 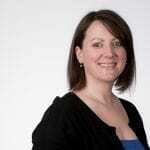 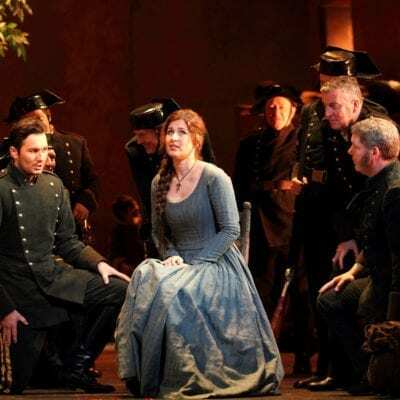 Nicole Car is one of the most outstanding young singers to emerge from Australia in recent years, performing at the Royal Opera House Covent Garden, Dallas Opera, Deutsche oper Berlin, Opera Australia and Opera de Paris. 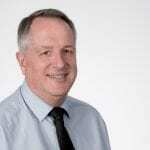 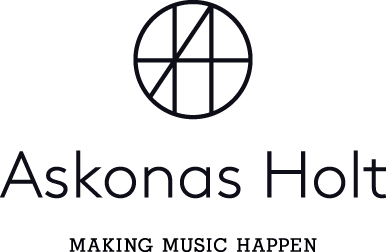 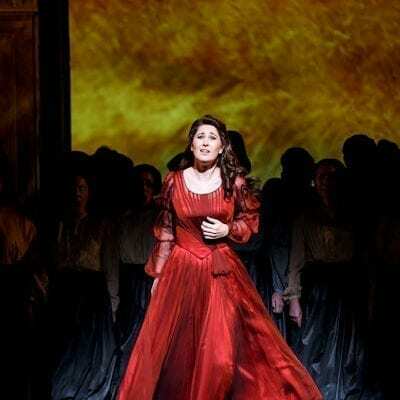 Concert repertoire includes Brahms’ Deutsches Requiem, Das Klagende Lied, Mozart’s Requiem and St John Passion. 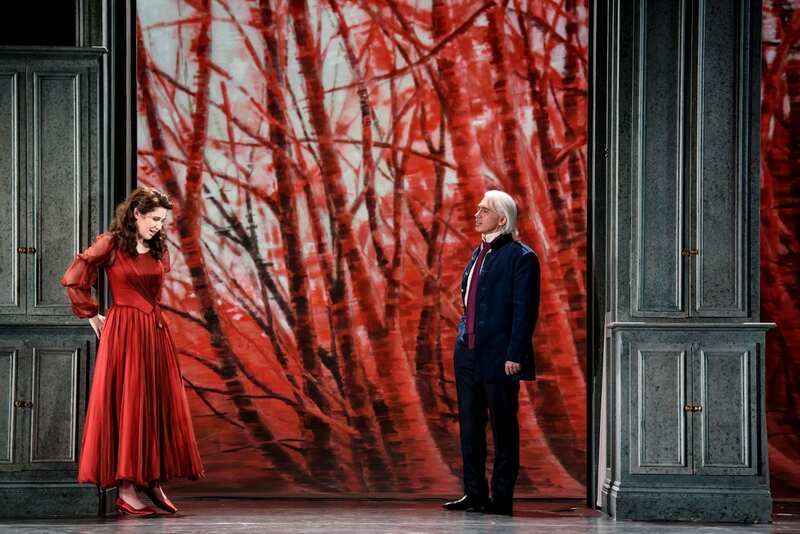 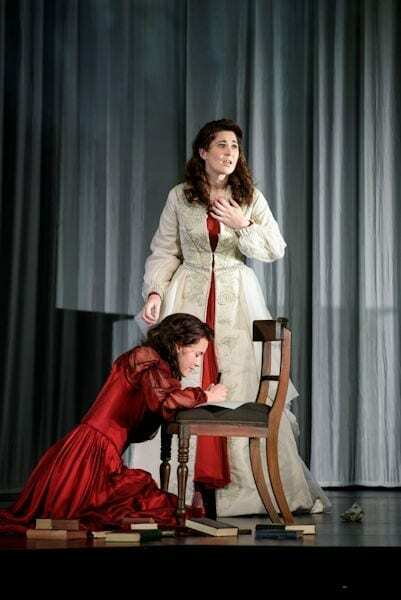 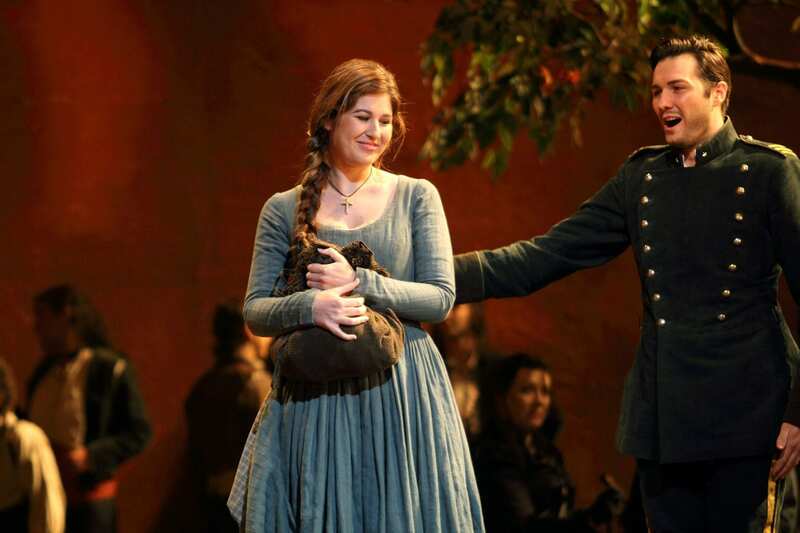 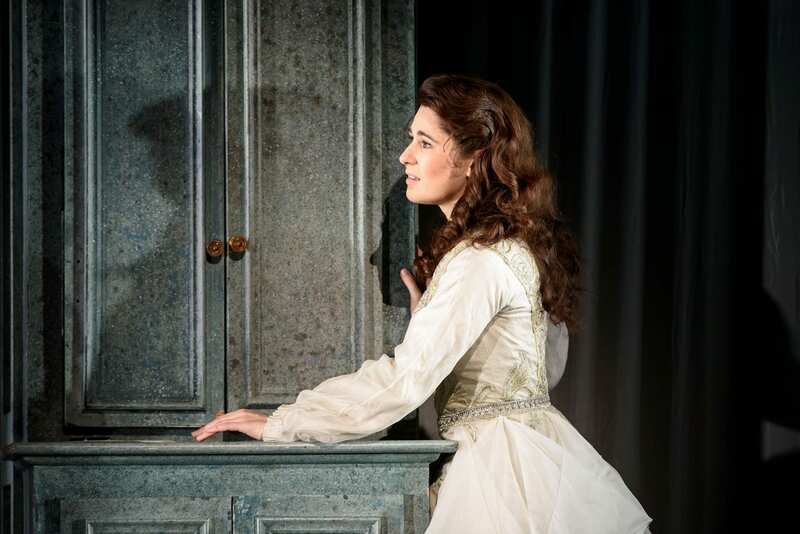 Nicole was 2013 winner of Neue Stimmen and was nominated for Best Young Singer at the 2015 International Opera Awards. 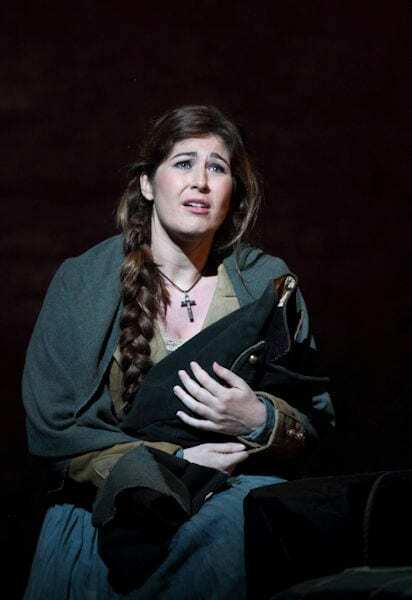 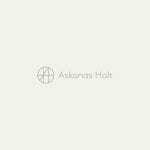 She won Best Female Performer in an Opera category at the 2018 Helpmann Awards. 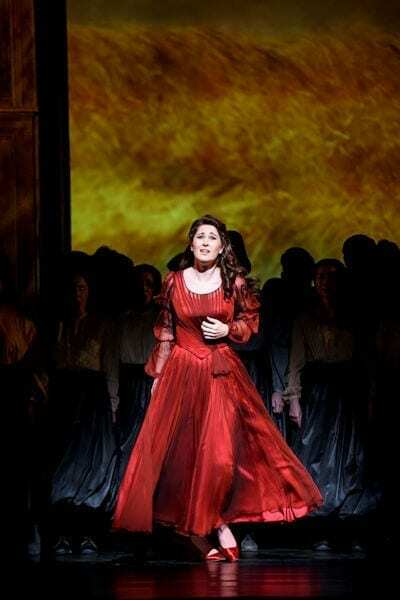 Her discography includes her first solo orchestral disc The Kiss. 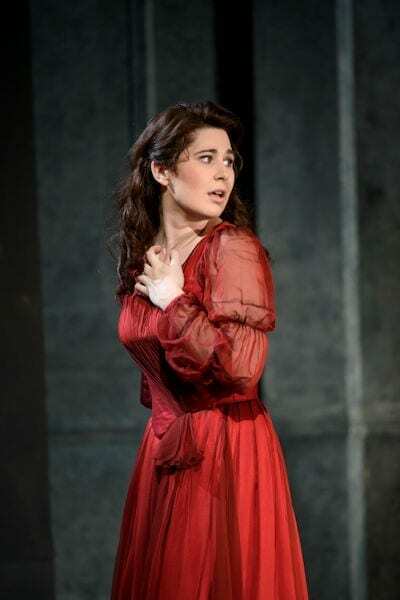 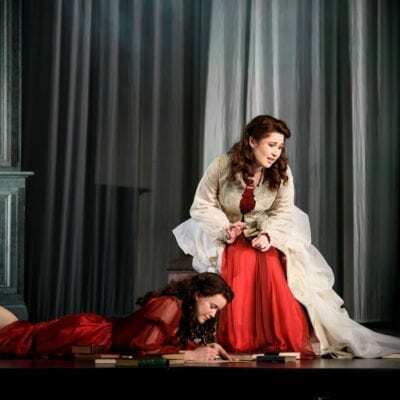 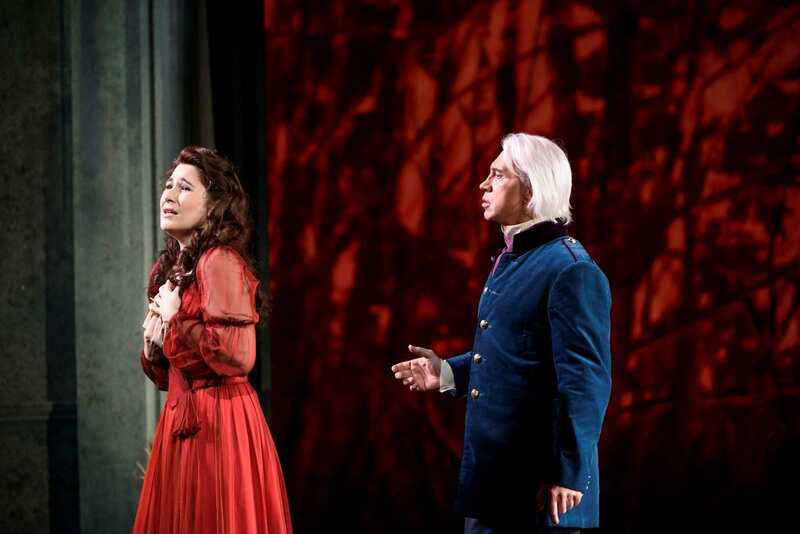 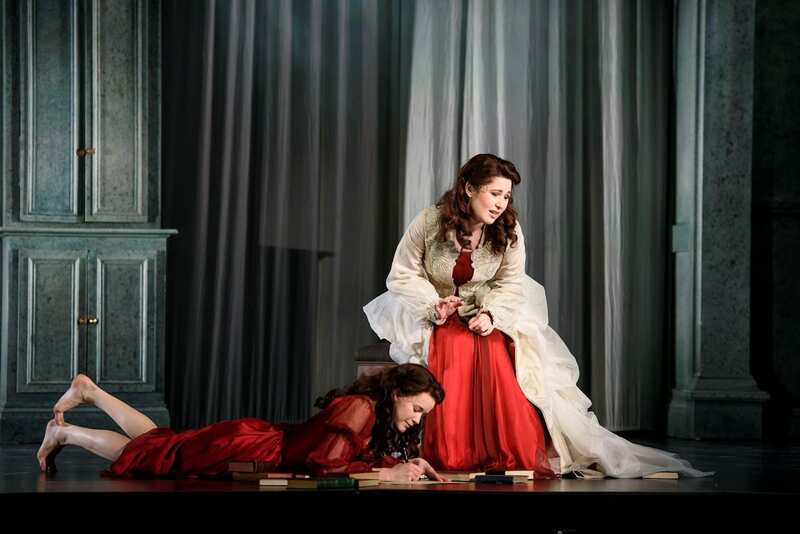 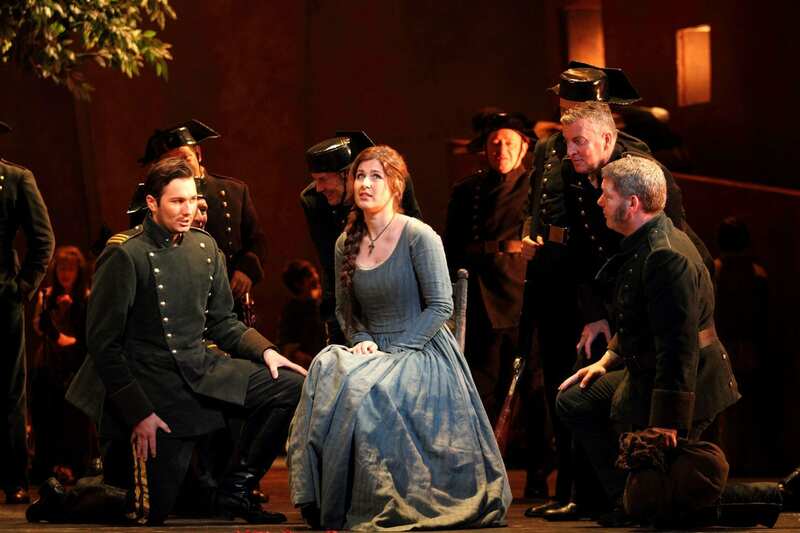 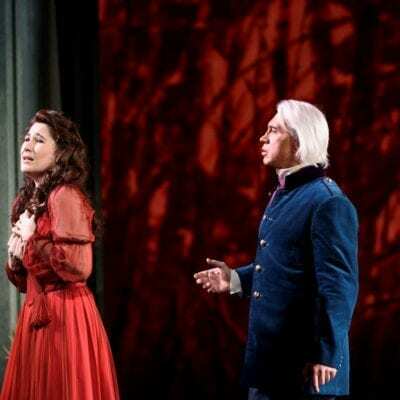 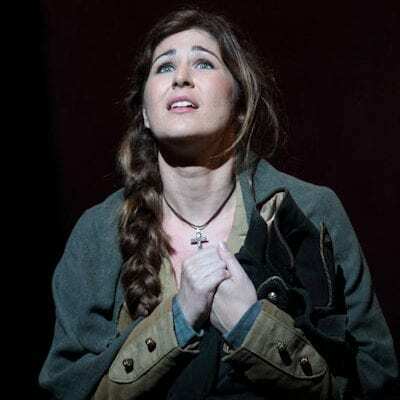 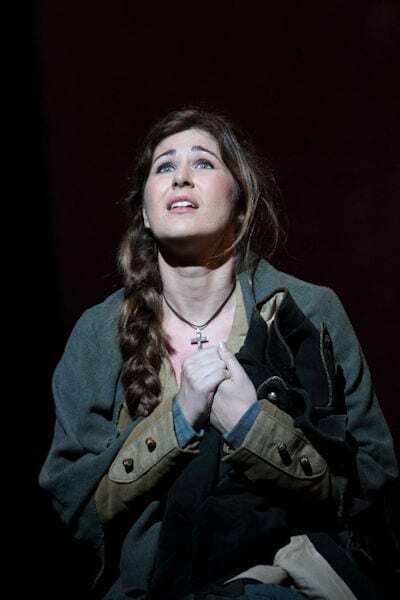 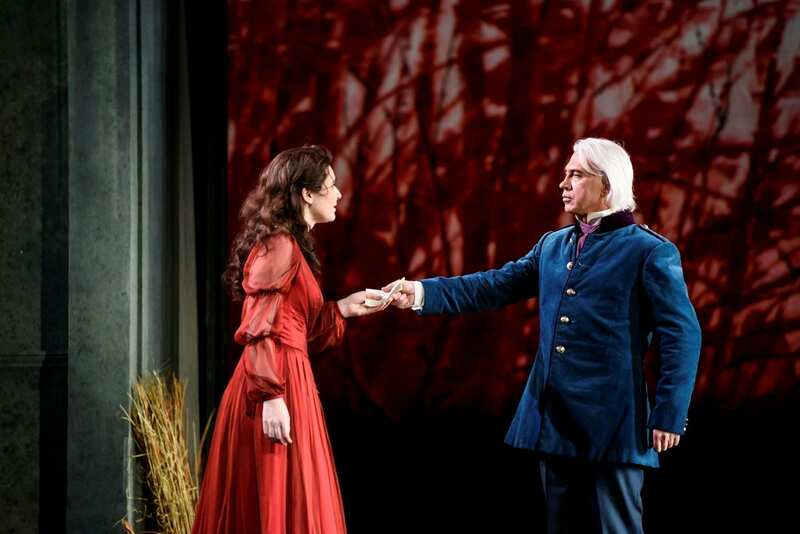 Australian soprano Nicole Car sings Tatyana Eugene Onegin with Opera Australia (2014). 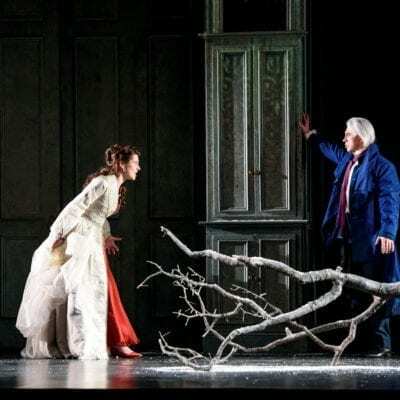 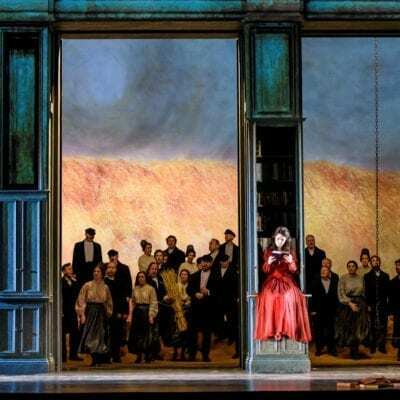 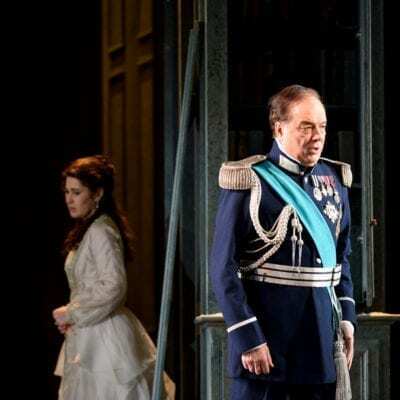 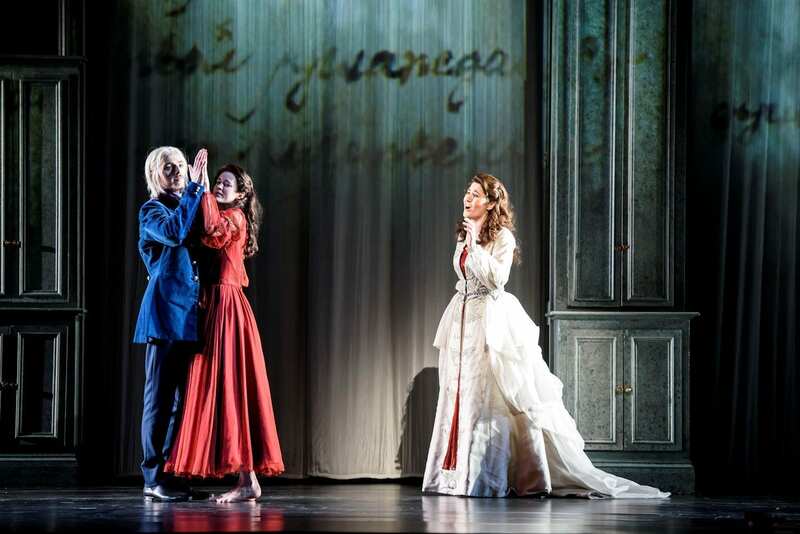 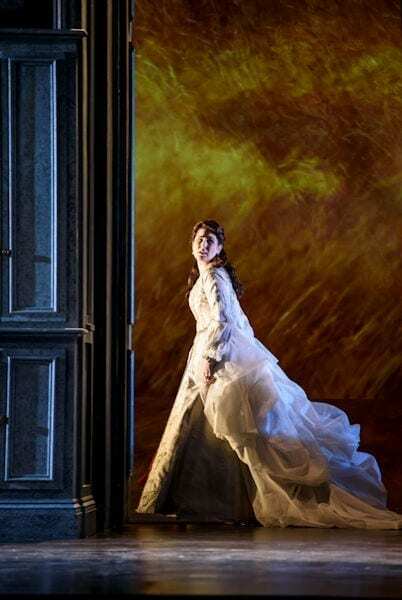 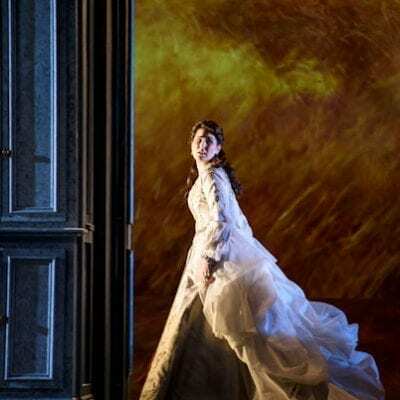 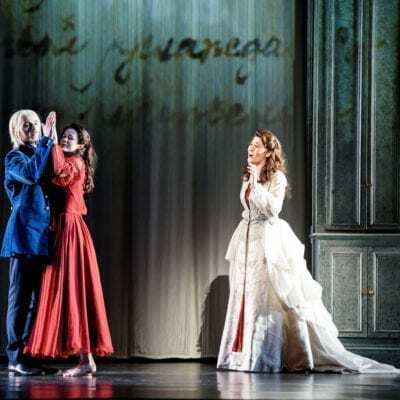 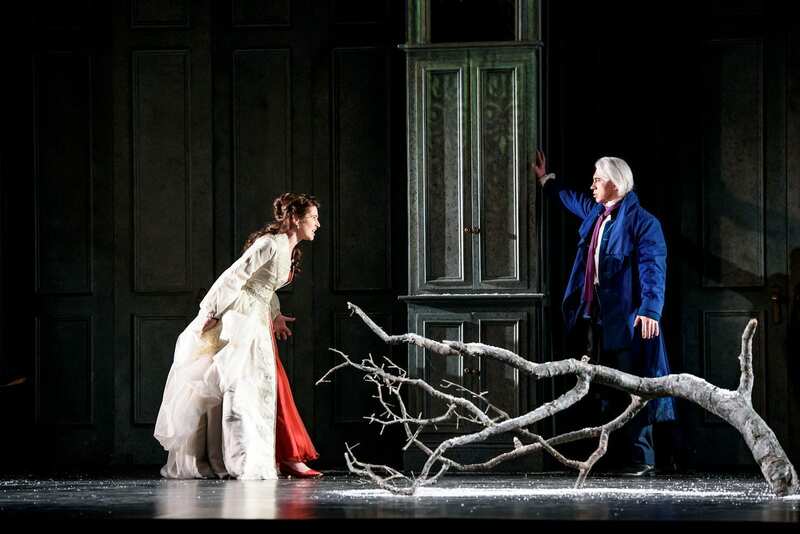 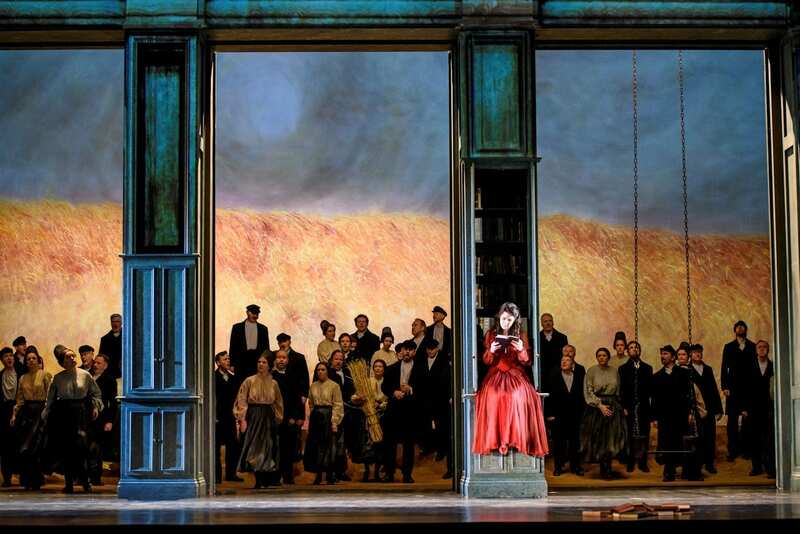 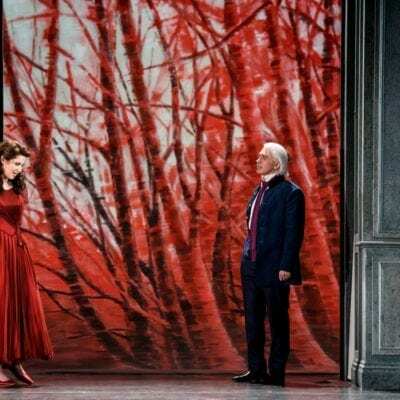 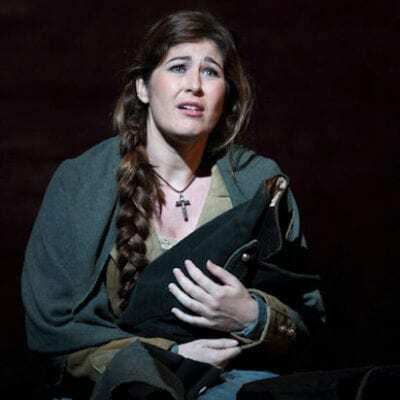 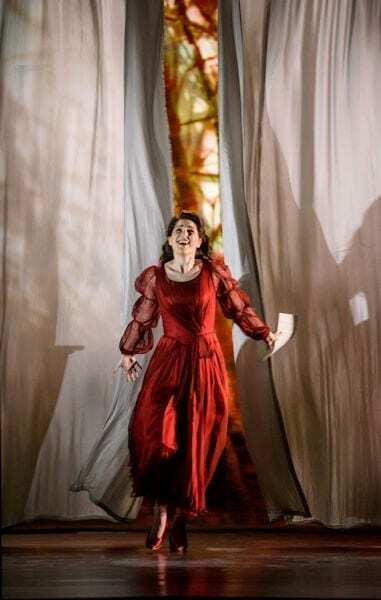 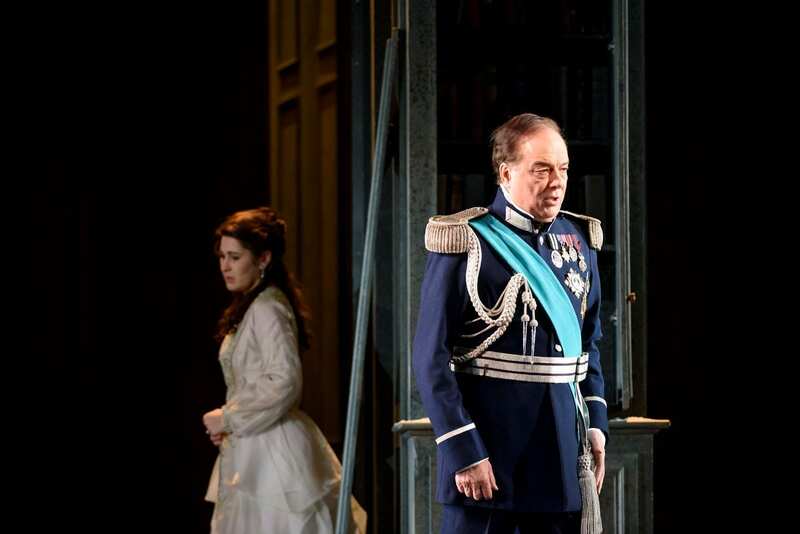 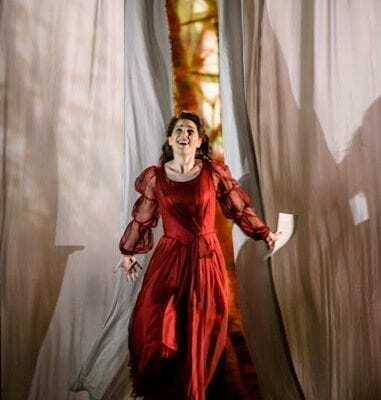 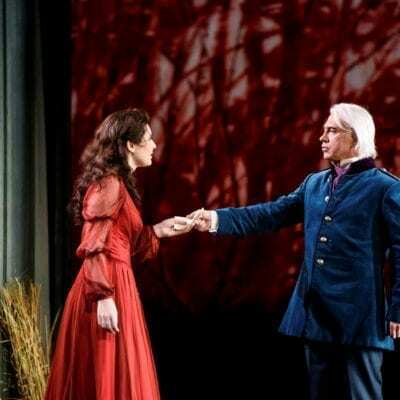 “As anticipated, it provided a glorious vehicle for the coloured vocal freshness and fluid expressivity of Nicole Car as Thais, particularly as her voice opened out in the third act.